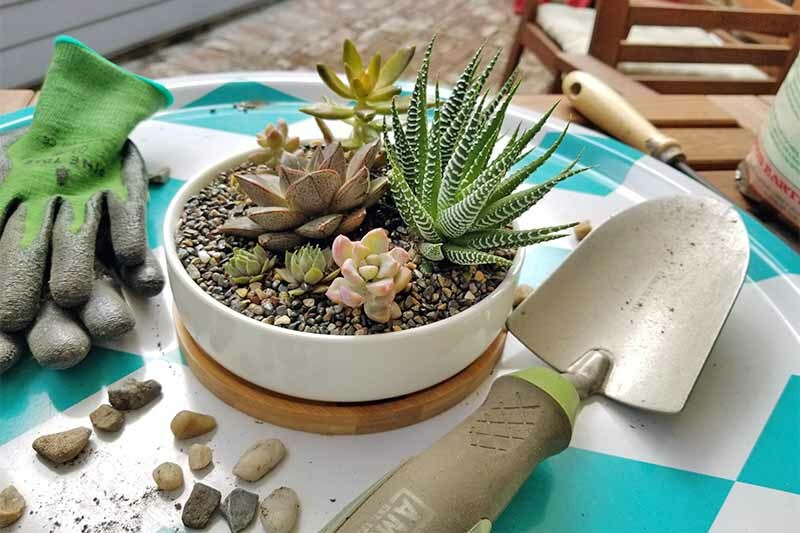 Anyone who’s gardened in the South knows to ignore the majority of the listings in seed catalogs, because many plants can’t withstand the brutal heat and drought conditions there. 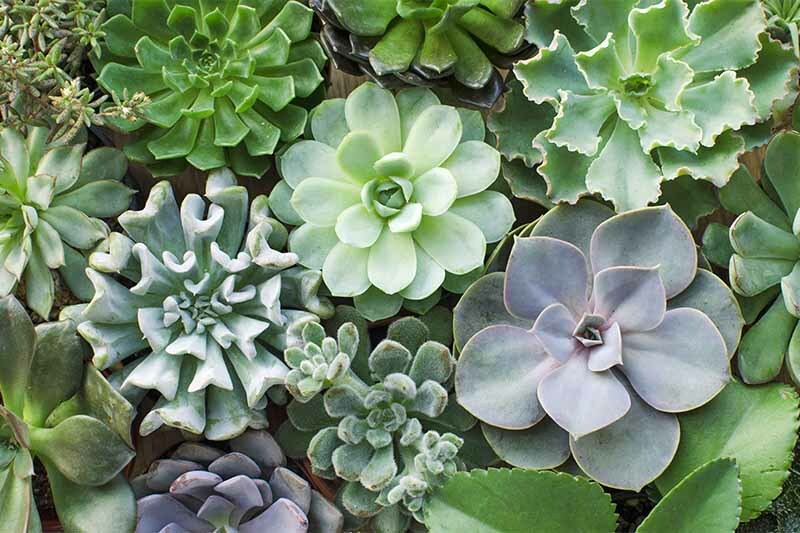 Check out our picks for the top 9 full-sun plants for Southern gardens, and populate your landscape with regionally hardy plants. Read more. From beautiful mums to cooling aloe vera, these could pose dangers to your loved ones, so this is a great list to have on hand. 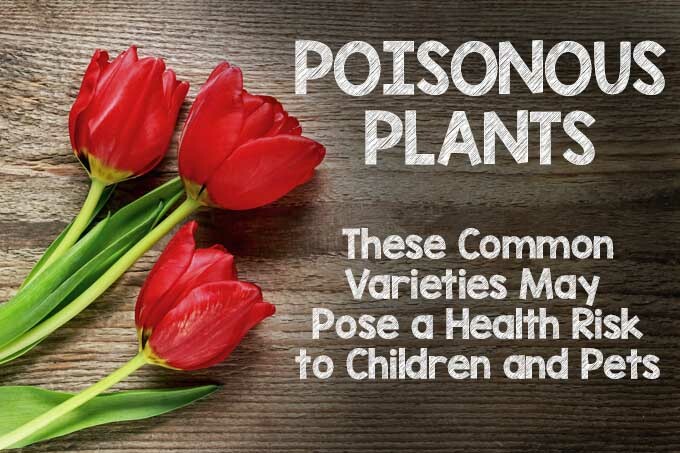 Blooms, stems, leaves, and bulbs may all pose a threat. 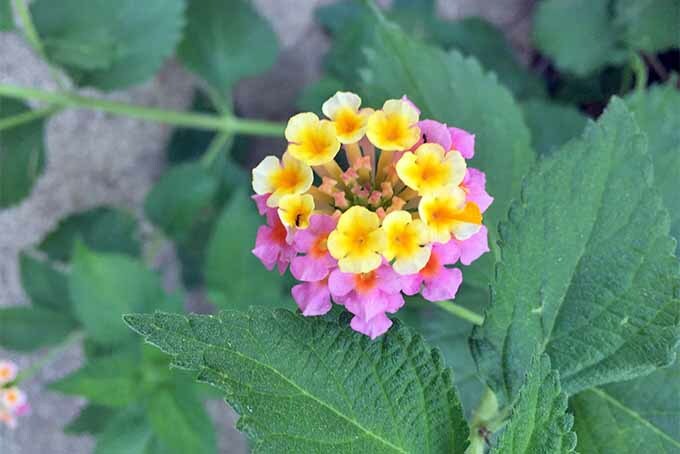 Read now to find out which varieties you may want to avoid in your yard.